 *Exclusive to Suncoast Gold, Platinum and Black Rewards cardholders* and is open to all Active Slots and Table players. 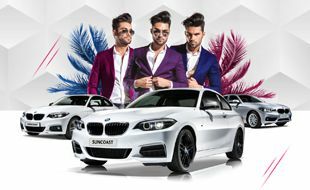 All 24-month Active Suncoast Reward cardholders will receive 1 complimentary ticket into the 1st cash draw they attend. Play your favourite Slots and Table games to earn points for tickets to enter into the weekly cash draw. Mineral White Metallic with Leather Dakota Black with Blue stitching interior & Glass Sunroof, electric with sliding and vent function.